Australian Hiker | Day -8 Just on a week to go! Day -8 Just on a week to go! 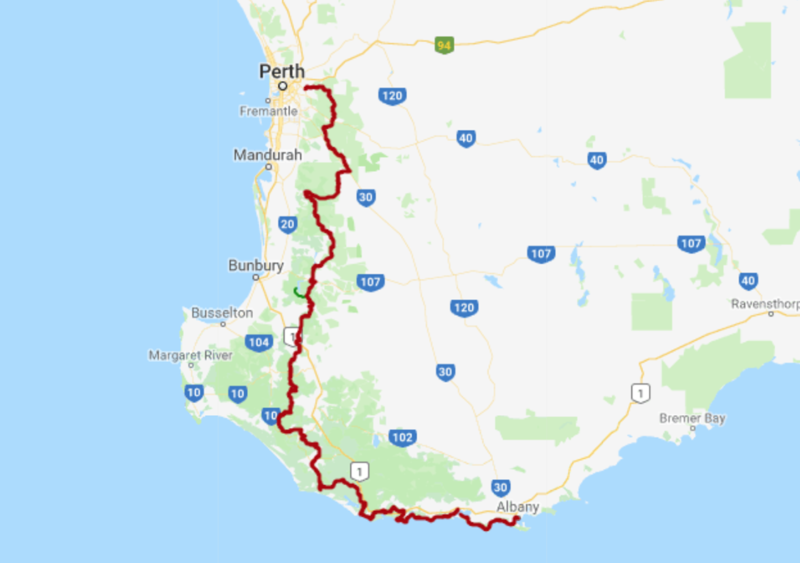 In 7 days time I will be boarding my flight to Perth, then onto Albany in Western Australia, ready to start my Bibbulmun Track adventure. I have been planning this hike for over two years now and for so long it appeared distant, almost unreal. All of a sudden it appears very real! In just over a week I’m actually going to be walking for 5-6 weeks on not just the longest continous hike that I will have done but also the longest solo hike as well. I am as prepared as well as I could be but no matter how much time and effort I have put into this there is still so much left to do before I go, and the nerves are still there.